Have your say on the music we play! 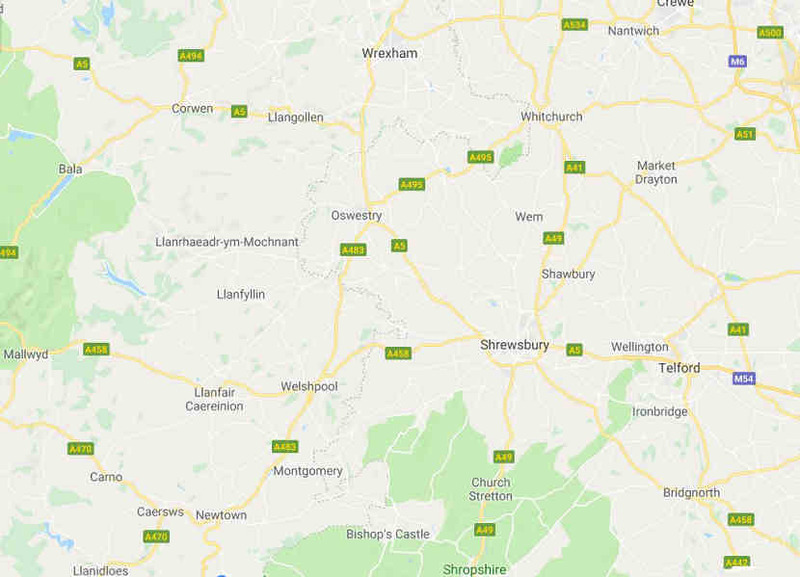 Covering Shropshire, Powys, Mid-wales and beyond. 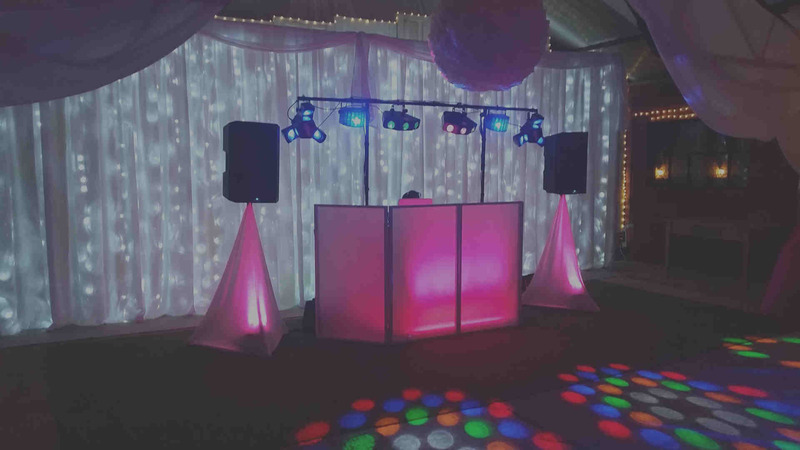 Happy Sounds Mobile Disco offers a wide range of services that can be tailored to your requirements. From professional wedding DJ to child entertainer, we have the skill and experience to ensure your celebration is special and will be remembered by all! Additional hire services include Public Address systems, DJ-less equipment hire and to add magic to your event, Up-lighting and Pipe & Drape backdrop Hire. Want to learn more? View all our DJ and hire services or Choose ‘Services’ from the site menu. Based in Oswestry we extensively cover all the local villages and towns of the area. Contact us by clicking here or Choose ‘Contact us’ from the site menu.